Will the proposed ‘four years PR before citizenship’ rule apply to you? 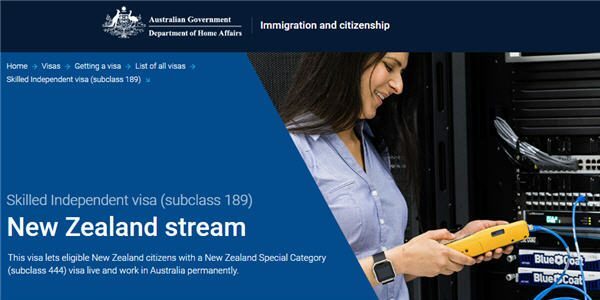 Anyone granted the New Zealand Stream 189 Visa will be exempt from having to reside in Australia as permanent resident for four years. if there are any concessions contained in the Bill for New Zealanders. The Citizenship Amendment Bill must be passed by 18 Oct 2017 or it will be struck off the Senate Notice Paper and cannot pass. 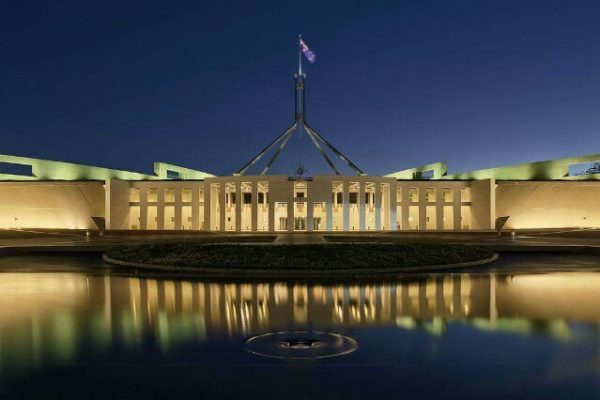 Protected Special Category Visa-holders are considered permanent residents whilst in Australia and therefore will not be impacted by the proposed changes. You can help us by reading the regular updates on Facebook and our website before messaging us. Each time we have to answer your questions it takes our volunteers away from Oz Kiwi’s objective of lobbying to stop this policy or get concessions. Time is of the essence, and we need to prioritise our time toward our lobbying efforts. If we receive this question, we will simply refer you to our website or Immigration. Please note that we cannot provide you with information on a Bill we haven’t seen, and that probably hasn’t even been drafted yet. make a donation – Oz Kiwi is not-for-profit, run by volunteers, and entirely funded by public donations. 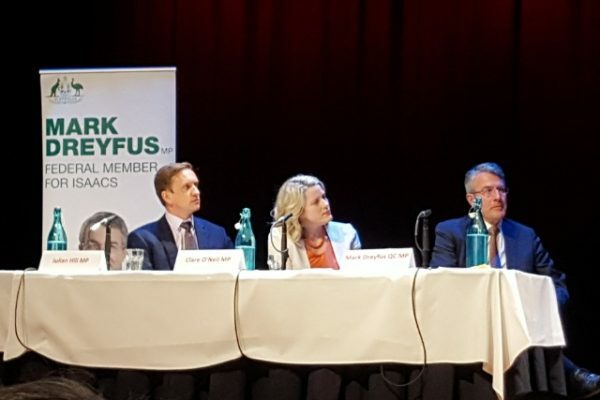 Donations help Oz Kiwi lobby on behalf of New Zealanders living in Australia.